The force behind the team at Lawmen Racing, Inc.
Our drivers get some of the finest training in the world, completing courses on police pursuit driving. However, we also know accidents will happen. That's why we take safety very seriously. Like making sure drivers on the road wear their seatbelts, we make sure we have the most up to date safety equipment in our cars. Besides a strong roll cage, fuel cell, and 5 point safety belt built into the car, we also wear a firesuit, racing helmet, fireproof gloves and shoes, and a neck restraint. We take safety very seriously and do not take shortcuts. Unfortunately we have crashed our cars at full speed, but with our safety equipment, we've always been able to walk away with nothing more than a few scratches and bruises. Anthony works hard helping David prepare and setup the race car for every event. He also enjoys recording the action by taking photos and movies of the night’s activities to be used in Lawmen Racing’s social media sites. We are glad to have Tony on board to help the team get to victory lane. Away from the track Anthony attends the College of Lake County when not working his day job for Jewel Foods. 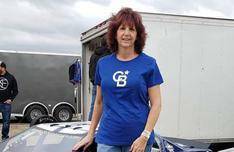 Jennifer has had plenty of experience spotting for her Dad's Super Cup cars over the years and will continue to guide David to victory lane. When not on the radio she attends Lake Forest College pursuing history and sociology degrees and enjoys being a fashion model part time. David’s primary job for over 30 years was in Law Enforcement, working for an exclusive city along the Lake Michigan shore north of Chicago, IL. Chasing bad guys is what he was used to until he decided to try his skills at being chased by fellow race car drivers on the local short tracks of the Midwest. David has been active in the world of racing for 23 years. In 1994 he started with CMR (Cerer/Manzella Racing), driving a Mini-Modified Sprint Car which competed at the Wilmot Speedway in Southeast Wisconsin. In 1997 he started his own team called Cerer Performance Motorsports (CPM Racing) and raced a Legends Car primarily at the Lake Geneva, WI and Rockford, IL Speedways. 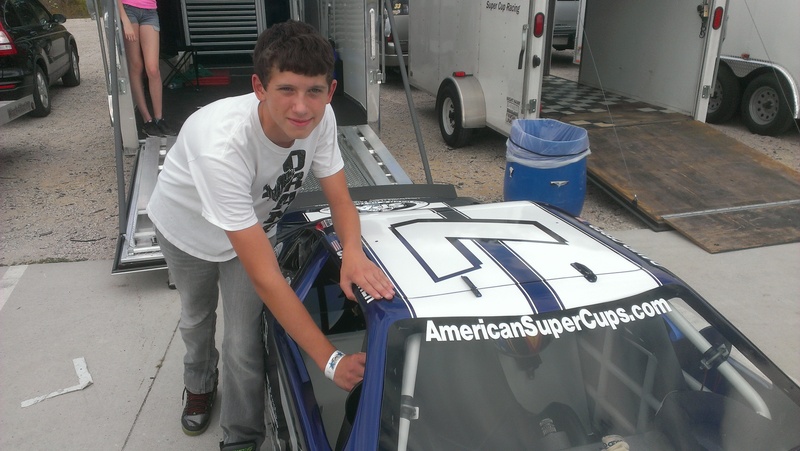 During these formative years he gained experience in team ownership, driving race cars and working with numerous sponsors not only to build his team but also to promote their businesses. After having to sell CPM Racing in 2004, due to a work injury, he assisted Erik as team manager and crew chief under the name of Lawman Racing. 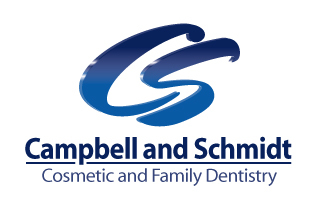 David continued to help in securing sponsorship for not only Erik but also Schroeder Racing, a local 410 Outlaw Sprint Car team. In 2006, David decided he couldn’t just sit back and continue to watch so he joined forces with Erik to form Lawmen Racing, Inc. 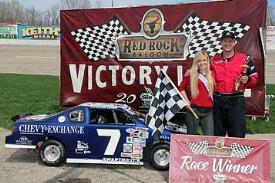 He now pilots the # 7 Chevy, Super Cup car while continuing to assist in obtaining sponsorship for the team. His ability to obtain sponsorship over the years has led to the development of the Lawmen Racing Sponsorship Package and Consultation Service, which offers to help other teams with their racing pursuits. In 2012, David became sole owner of Lawmen Racing so Erik could concentrate on pursuing other endeavors with his son Marshall in the world of BMX Racing. David’s primary goals are to be competitive, develop the Lawmen Racing team, and promote its sponsors in the most effective and professional manner possible. Clean, consistent runs have led Lawmen Racing to 61 race wins and three championships over the years. With the continued support of the team's many partner sponsors, Lawmen Racing will continue to provide exciting competitive racing, quality sponsor advertising, along with the fun and many great friends along the way.